Fiber optics offer better coverage and are more cost effective (a point of great value to city and state municipalities) and are designed with the capability to cover large areas of roadway. Our experienced professionals offer expert, timely installation and competitive bids, and have made loyal customers of public owners and city and state governments throughout Arizona. 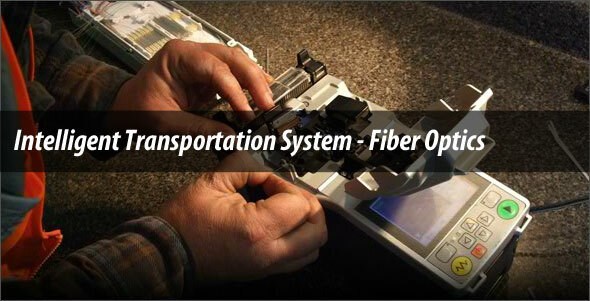 No matter the scope or complexity of the job, Contractors West, Inc. can provide you with the fiber optics solutions you desire. Consult with us today regarding your fiber optics options and how any and all of these services can best fulfill your needs.